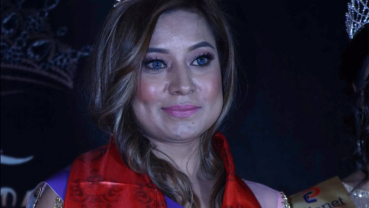 Youth Creation Nepal is planning to organize a beauty pageant titled ‘Mr And Ms Best Model of the Year 2019’. 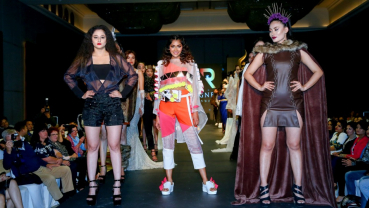 IEC College of Art and Fashion organized Designer’s runway-8 at Hyatt Regency, Boudhha on Tuesday evening. Altogether 53 graduating designers hit the runway showcasing their collections under 14 different sequence and themes. Who is Namrata Dating with? A good date begins with a good company, tasty food, and a comfortable ambiance. 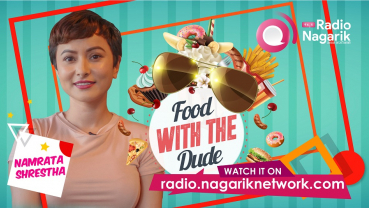 Radio Nagarik 96.5 has started a new series ‘Food with the Dude’ on its official YouTube channel. 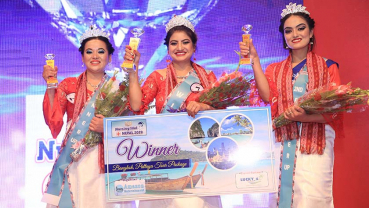 16-year-old Safalta Nepali won the title of 'Miss Face of Hetauda 2019’. 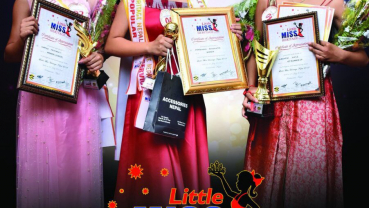 Auditions for ‘Miss Nepal 2019’ is taking place in various cities across the country. 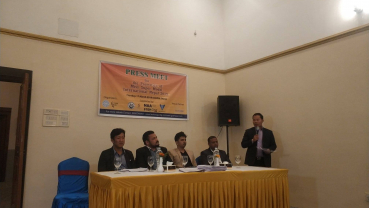 A first-round selection of ‘Miss Nepal Peace 2019’ was organized at Next Model Nepal’s Head office in Teku. 100 people selected from the audition participated in the event. 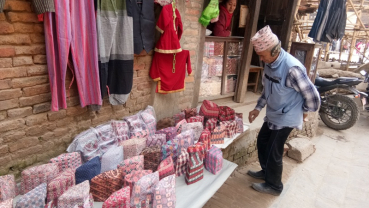 Spring cleaning season is here, and some of us got a head start by taking Marie Kondo’s message to heart: You’ll be happier if you eliminate clutter. 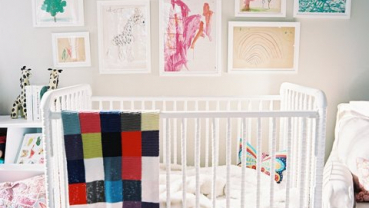 In many households, no room is a bigger magnet for clutter than a child’s bedroom. Designers say parents are increasingly interested in managing that clutter effectively — and attractively. 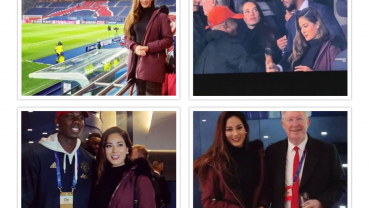 Shrinkhala watched the game in VIP seating alongside former boss of Manchester United Sir Alex Ferguson, Former French President Nicolas Sarkozy, Patrick Evra, Paul Pogba.